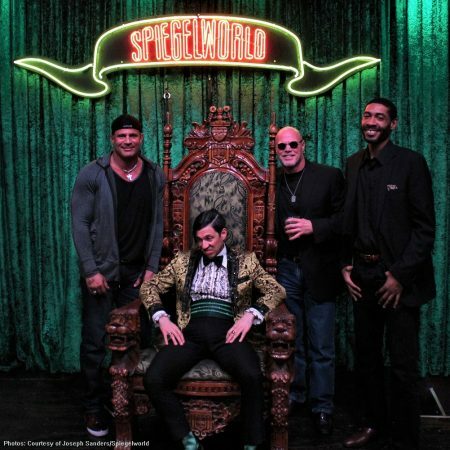 Six-time MLB All-Star Jose Canseco, two-time Super Bowl Champion quarterback Jim McMahon and former NBA player Jimmy King was spotted attending the hit show ABSINTHE at Caesars Palace on Wednesday, January 24. 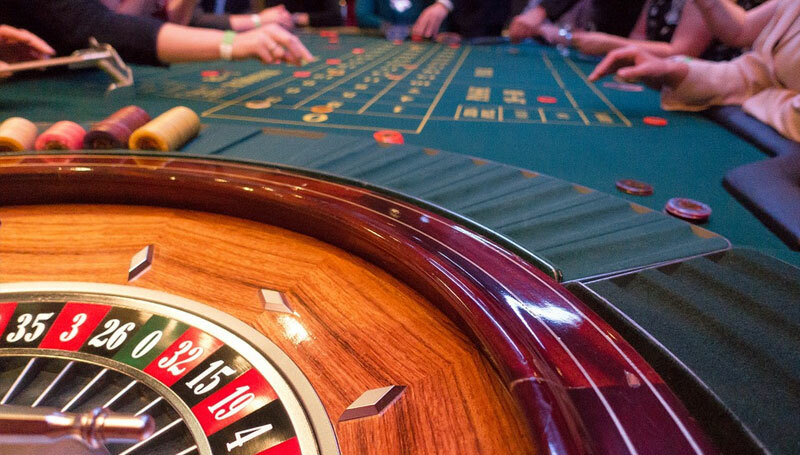 Experiencing the sights and sounds of their new home before the start of Renegades at Cleopatra’s Barge inside Caesars Palace, the sports superstars were seen taking in ABSINTHE’s outlandish acts and hilarious antics during the 10 p.m. performance. 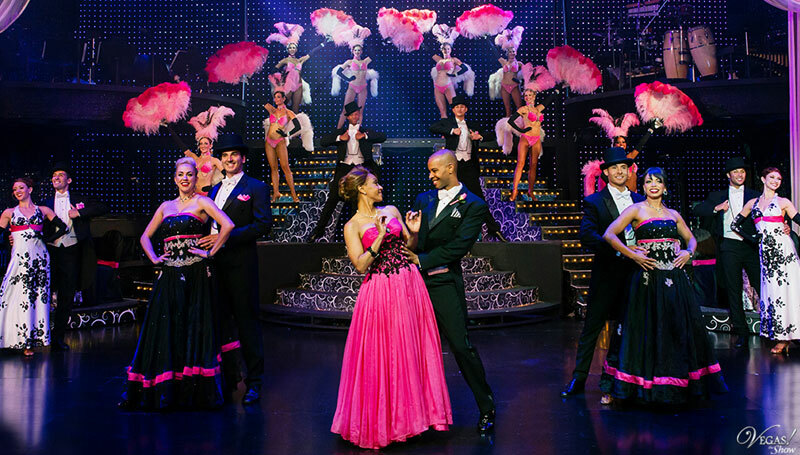 Following the show, the trio met with The Gazillionaire for a photo and to express their enjoyment of the performance.